Never miss an opportunity to positively enhance someone's life. You never know, they may desperately need what you have to offer! Hi there, I'm Monica! I've been giving massage to friends and family since the age of 4. Blessed with a very healing touch, I have mastered the art of facilitating healing. I think that if I can help you to feel more comfortable in your own skin, you'll be happier. You'll take that happiness, share it with someone in your life. They'll share it with someone in their lives, and so on. Helping to heal mankind, one at a time! I specialize in the more corrective therapies, like Deep Tissue/Structural Bodywork, Trigger Point, Sports and Injury Massage, to name a few. 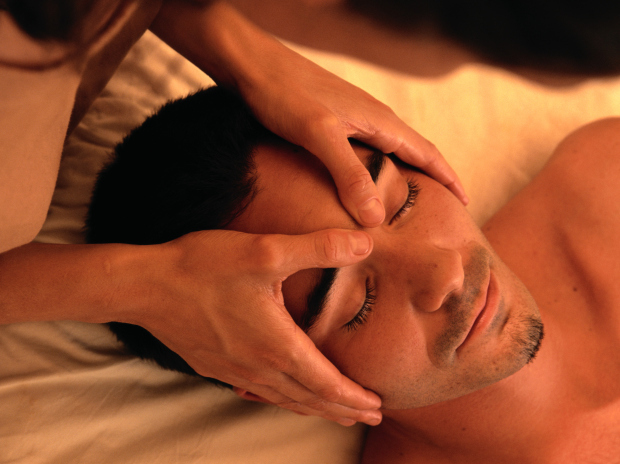 If you just want to relax, I also offer Acupressure, Swedish, Reflexology, Body Wraps, and a Timeless Facial. I love helping my clients heal, but I also love to spoil my clients. So, whether you're a weekend warrior, a fitness buff, avid runner or cyclist, business exec., or just over worked, stretched way to thin, I can help you find a bit of peace, and relaxation! The door is open, and I'm ready to serve!